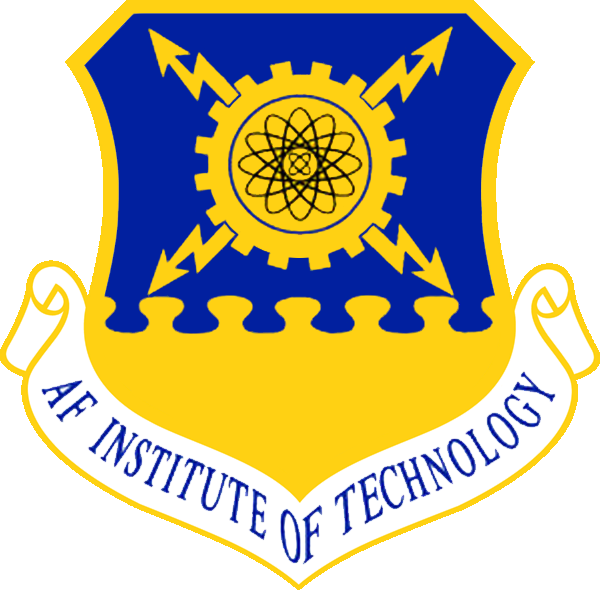 AFIT Acceptance Fee – The amount to be paid as admission acceptance fee and the payment procedure by the 2018/2019 newly admitted Degree, ND, Pre-HND, HND, M.Eng and PGD students of the Air Force Institute of Technology (AFIT), Kaduna, have been released. This is to inform all the newly admitted Degree, ND , Pre-HND, HND, M.Eng and PGD students of the Air Force Institute of Technology (AFIT), Kaduna, that the management of the institution has released the amount to be paid as acceptance fee and the payment procedure fr the 2018/2019 academic session. AFIT ND, Pre-HND, HND, M.Eng & PGD Admission Lists. AFIT Admission Acceptance Fee Payment Procedure. AFIT ND and Degree programmes acceptance fee = N20,000 (twenty thousand naira only). AFIT Pre-HND, HND, M.Eng and PGD programmes acceptance fee = N25,000 (twenty five thousand naira only). Enter your JAMB Reg No (for ND and Degree Students) or Admission No (for Pre-HND, HND, PGD and Masters students. Click here for your Admission No) as your username and 123456 as your default password. You will be prompted to change your password and email address to continue. Kindly supply your new password and email to continue. Once this is successful, you will be redirected to the login page. Login with your new password and your JAMB Reg No. On your page, click on “Pay Acceptance Fee” and follow through to the end. After a successful Acceptance Fee Payment, click on Print Receipt to print your payment receipt. NOTE: You are to come to the Academic Branch of AFIT with your printed receipt to collect your provisional Admission Letter.